I was extremely excited to have the opportunity to review the newly released movie, My All American! Kevin, Alana and I had already discussed renting it once it came out. 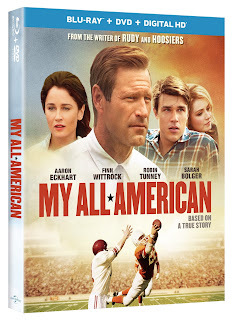 My All American is available on Digital HD, Blu-ray and DVD on February 23rd, 2016 from Universal Studios Home Entertainment. Even being a bit young, the boys were wanting to watch this with us. 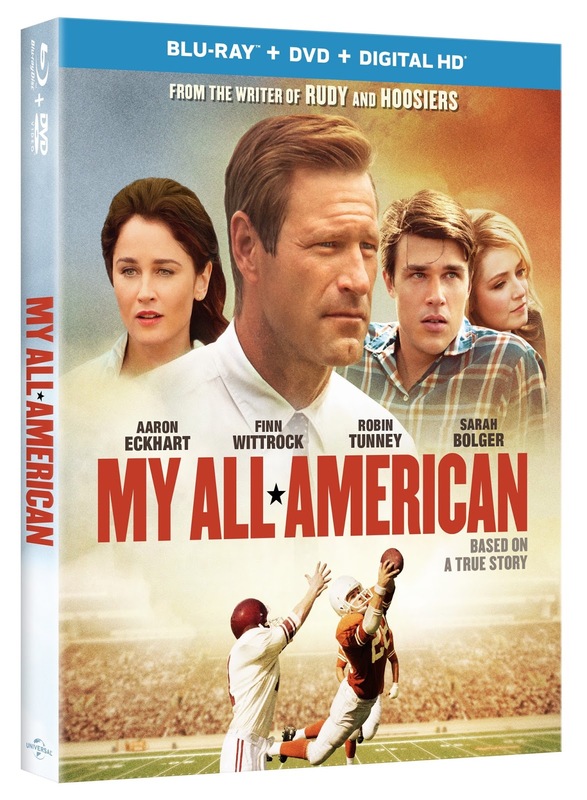 The synopsis says "An unlikely football hero faces unexpected challenges with grit and grace in My All American , the true story of Freddie Steinmark. Although deemed too small as an athlete, Freddie (Finn Wittrock – The Big Short, “American Horror Story”) dreams of playing football and brings a fight to the game that is noticed by legendary coach Darrell Royal (Aaron Eckhart – The Dark Knight, Olympus Has Fallen), leading to a scholarship to play college football. With dedication and grueling practices, a victorious season is within reach, but Freddie then receives a shocking diagnosis and discovers what it truly means to have the heart of a champion." The evening this arrived we all watched this as a family. I was excited to watch something that was more than entertainment and would motivate the family together. It actually had both boys interest with how much they enjoy football like Daddy does. 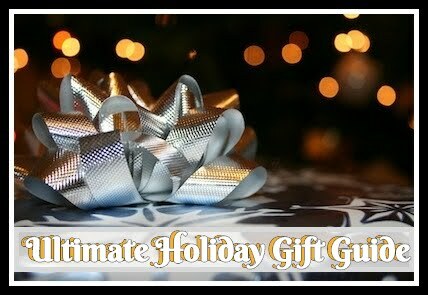 I will say Alana and I cried together through a few emotional parts! This is definitely a touching story for most ages with some great life lessons like never giving up.